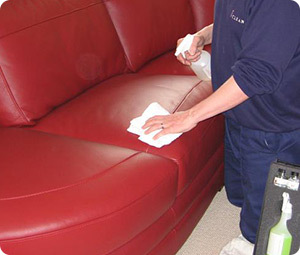 FDP Upholstery Cleaning in Boston | Special Offers Now! 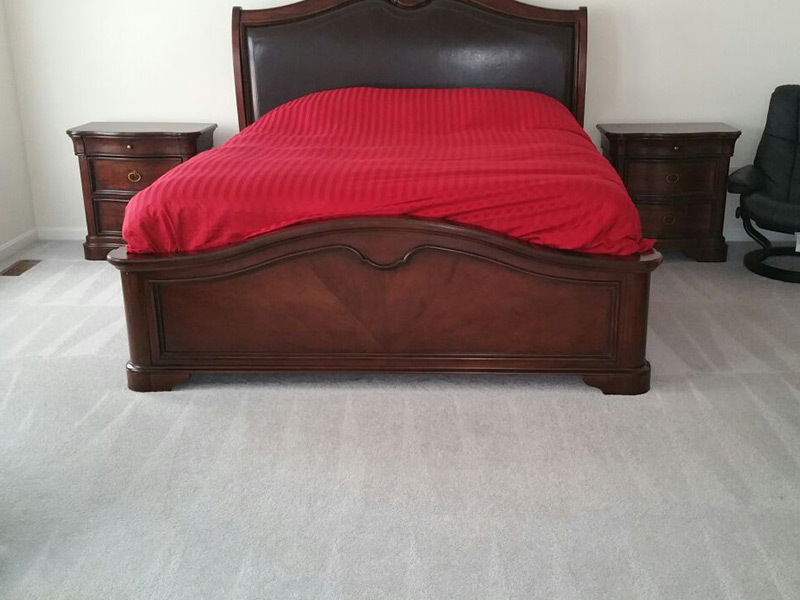 Cleaning your house is not a pleasant task; many people moan and groan when they realize it's time to clean the house again. 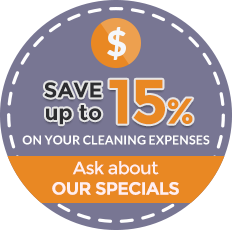 Sweeping, dusting, and mopping is certainly not everyone's cup of tea and many people try to avoid cleaning or just procrastinate the task as long as possible. 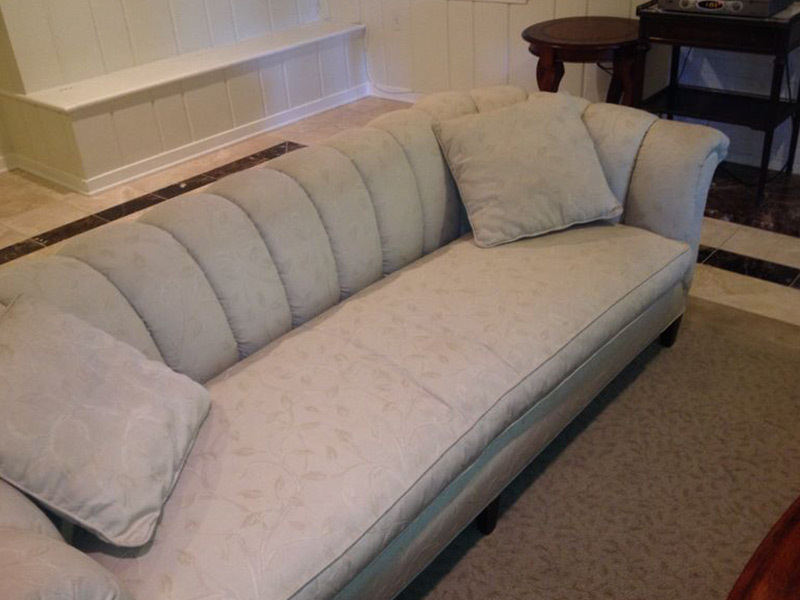 Imagine some people's horror when they realize that upholstery, too, needs regular cleaning. 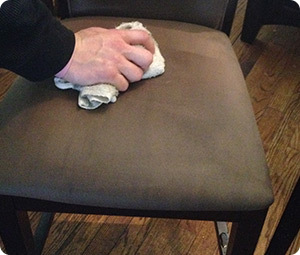 And not just any type of cleaning - the upholstery of your furniture requires specialized cleaning processes that can remove every last particle of dust or mold. How can that even be done? 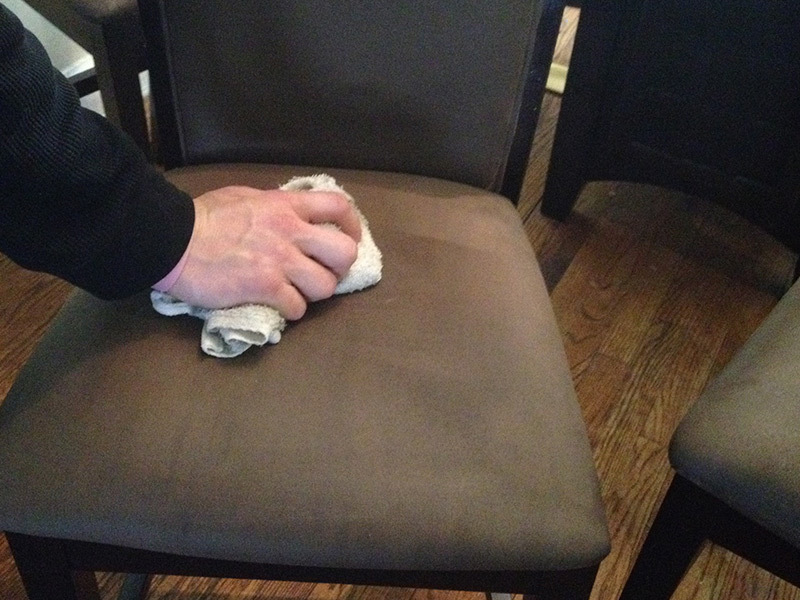 Why take the time and effort to clean your upholstery? Most of the time it looks clean, and who cares if it's just a little bit dusty? Well, the truth is that in many cases the real dangers are hidden from the eye. 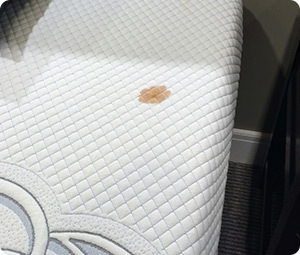 Fabrics can attract a great many negative things that can affect the general cleanliness and atmosphere of your home as well as your general health. 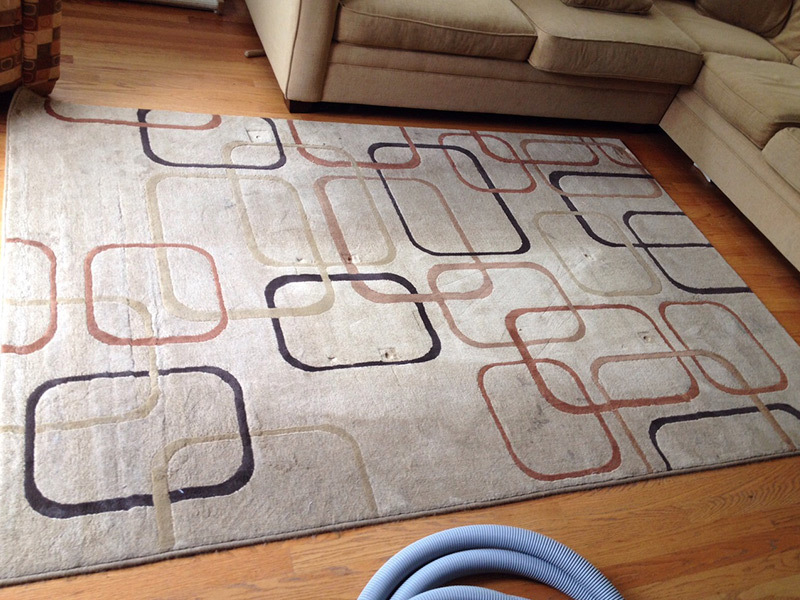 A few examples are: dust, allergens, pollen, tiny bugs and mites, as well as mold. 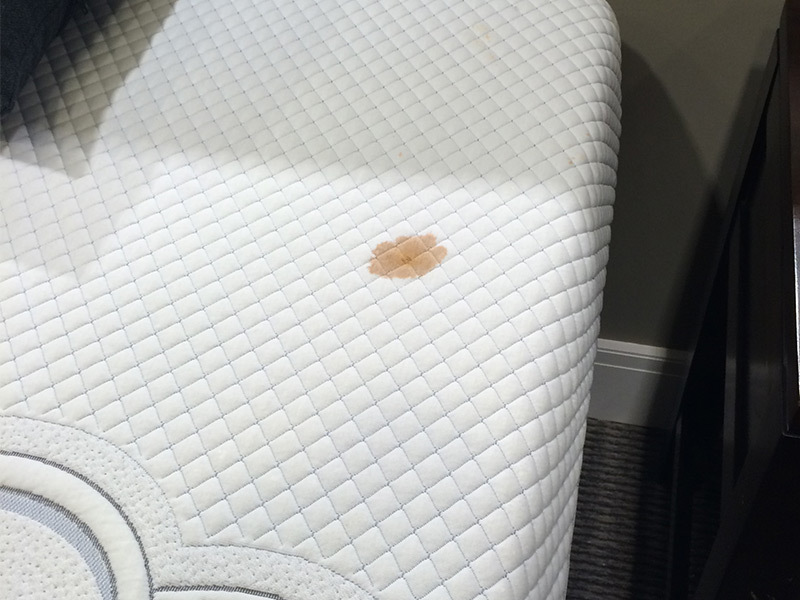 If not cared for, these things can eat up your upholstery in a matter of a few years, or even months. Plus, they can cause many health problems, ranging from allergies, to asthma, to various diseases. 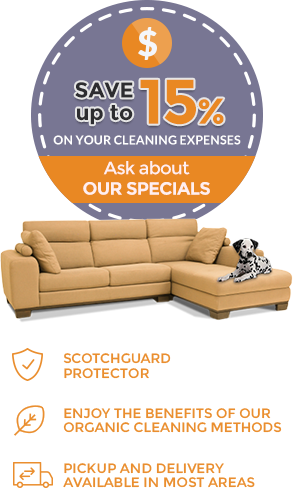 So if you haven't touched your furniture with as much as a dusting cloth or a vacuum since they day you have bought it don't panic - you can call us! 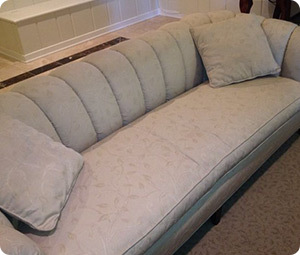 FDP Upholstery Cleaning provides upholstery cleaning services in Boston and the Boston area, and would be happy to help you. 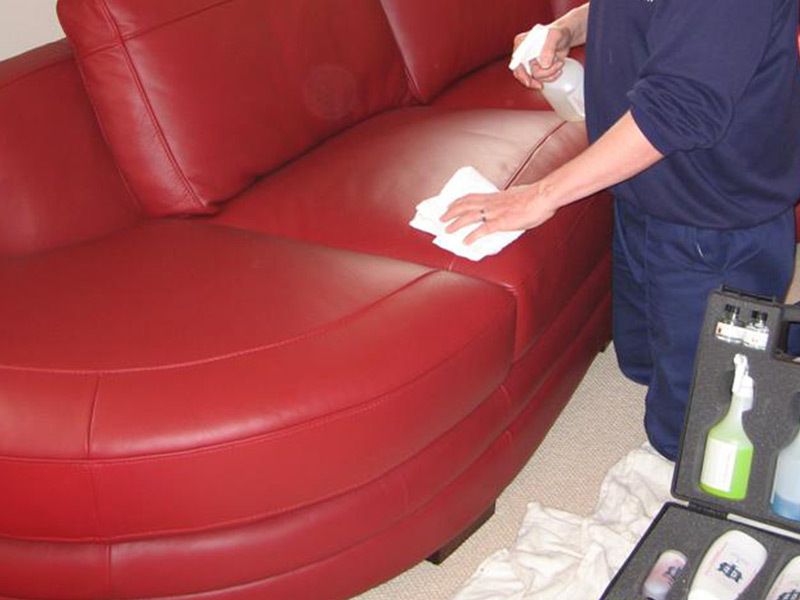 We employ professional cleaners who have gained much experience with cleaning upholstery and we use only the top materials and most advanced methods of cleaning.